Our Professional B2B Services are designed to aid in lead development and revenue generation for business to business organizations. We are here to help your sales organization drive productivity, increase revenue, and overcome the challenges of account coverage, new business development, new market penetration and development, open territories, and access to prospects. Our professional sales specialists produce meaningful interactions with your prospects, adding new accounts as well as nurturing existing client relationships. 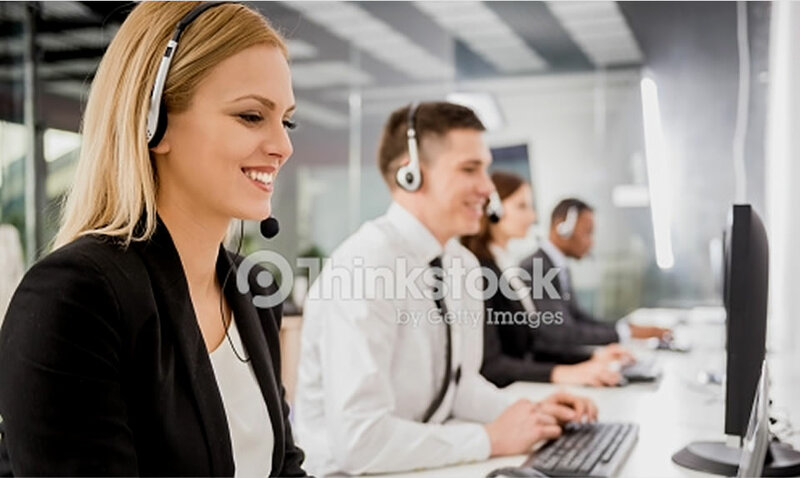 With over 20 years B2B sales experience, we work as an extension of your sales organization providing inside sales support, lead generation services, sales automation solutions and outbound sales programs in order to maximize your revenue. We will design a team of sales specialists around your business goals, product or service, and a unique approach to your target market. 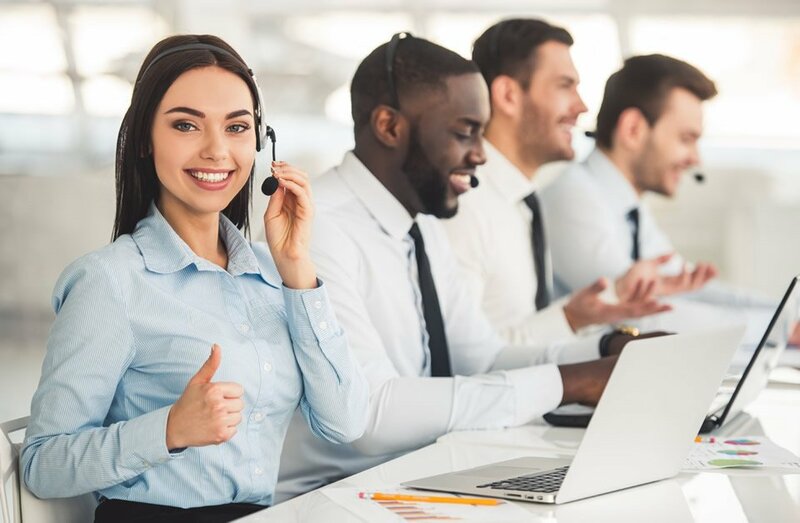 Not only can we help you realize sales, but we can then offer premier, white glove support to your acquired customers through our Premier Services Support. Your customers will receive personal, tailored ongoing account management and support. A robust, metrics-driven hiring and testing process. Metric tools that drive the sales team’s proactive actions and results. A detailed look at your sales-specific data for insights and learning. Sales Specialists graduate from a customized sales program tailored to their selling goals. We are experts in analyzing your company’s unique landscape and determining which sales strategy is most appropriate to employ. From appointment setting to generating sales leads and, of course, closing sales, We use world-clas analytics, metrics and methodologies to give your business the greatest return on its sales investment.